The University of Texas at Austin Psychological and Educational Assessment Center (PEAC) is a training center for the graduate programs in Counseling Psychology and School Psychology, and a resource for people who are seeking assessment for possible learning difficulties or conditions that may affect learning. We provide psychoeducational and psychological evaluations in a convenient on-campus service. 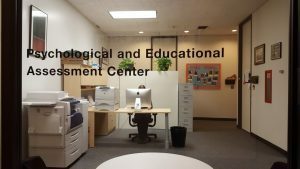 UT PEAC provides psychoeducational and psychological assessments. Our comprehensive evaluation results in a written report, verbal feedback, and recommendations. This information can be used to determine appropriate accommodations for the educational setting. Evaluations are completed by current Educational Psychology graduate students under the supervision of a licensed psychologist and faculty member. Click this link to be taken to the online assessment reservation system. All assessments must go through this system. We are currently on a wait list, and using this system will reserve an assessment spot for you. All payment options are also described in the reservation system. 24/7 access to care or Emergency services: If you are in need of immediate medical attention or believe that you are at risk of harming yourself or someone else, please call 911 immediately. 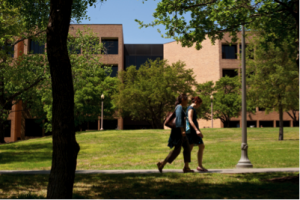 The PEAC center primarily provides services for current or incoming UT Austin students. When available, assessments are provided to individuals from local and surrounding communities. Please see “What We Do” section above for a list of assessments and services we do and do not provide. PEAC director: Dr. Mike Parent, PhD, Texas Licensed Psychologist #37009. Dr. Parent oversees all assessment in the PEAC. Dr. Parent has extensive experience in the assessment of ADHD and learning disorders, and supervises all assessment specialists in testing, report writing, and feedback. 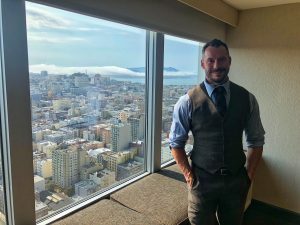 Dr. Parent is a licensed psychologist in Texas, a Fellow of the American Psychological Association, and author of over 50 peer-reviewed research publications.